Northern milkcaps of high quality from Estonia. 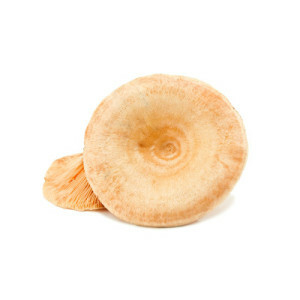 We offer boiled salted northern milkcaps. We are Estonia’s leading supplier of berries and mushrooms to the wholesalers of Nordic countries. Our northern milkcaps are picked, processed and packed in a way, that they look really good upon arriving to the customer.